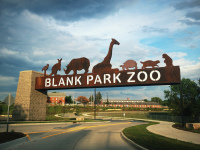 The place to find reviews on all the hot spots while you're road tripping. 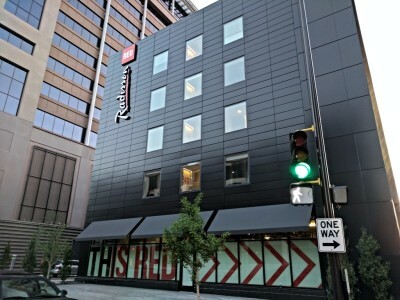 Ace Jones Vlog of the Raddison Red MN Radisson RED - A Sleek Hotel Modern Hotel in The Twin Cities Article by Ace Jones Earlier this month the family and I headed up to Minneapolis, Minnesota for a flurry of shows in the Twin Cities. The First stop in the Minnesota Leg of my Acoustic Tour, was the Minneapolis Farmers Market. 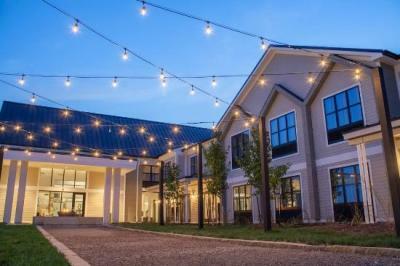 When we were on the search for a place to stay, we wanted to see what was near Downtown and was also affordable. 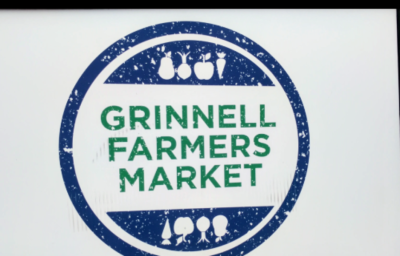 Grinnell Farmers Market: A small market with a huge vibe! Ace is a singer Songwriter who travels the country at the biggest fairs, festivals and other events this country has to offer. He travels with his wife and 4 year old son and wants you to know of some of the best spots along his journey.